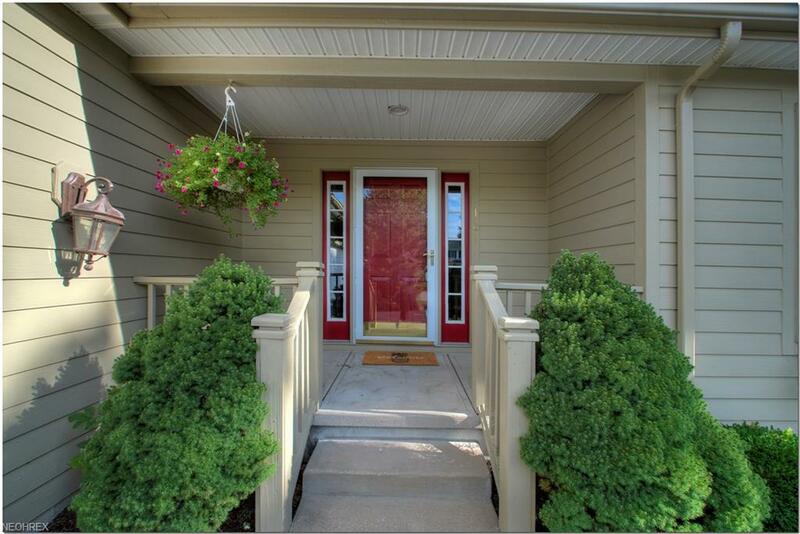 Freestanding L-shaped ranch condo facing lovely wooded rear area. First-floor laundry room leads to attached two car garage. 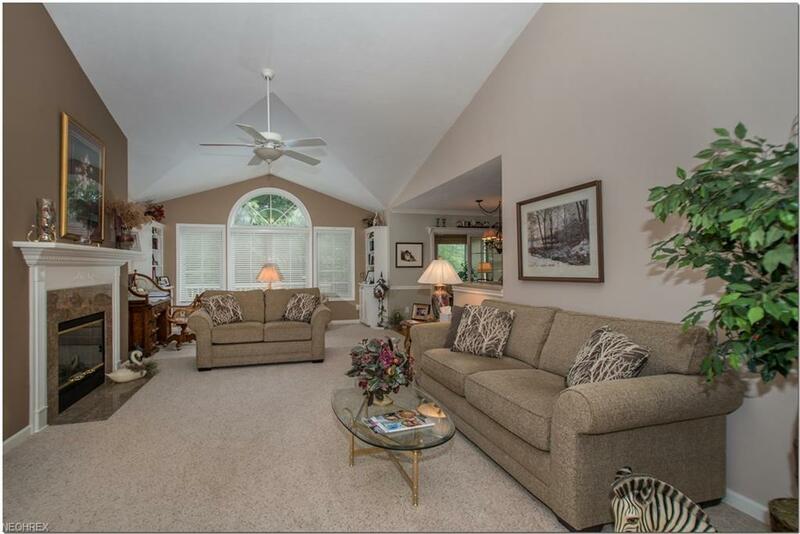 Vaulted great room with gas fireplace and lots of windows is a wonderful place to relax. Nice size kitchen eating area plus formal dining room. Master bedroom with walk-in closet and spacious master bath with five foot shower stall and soaking tub. 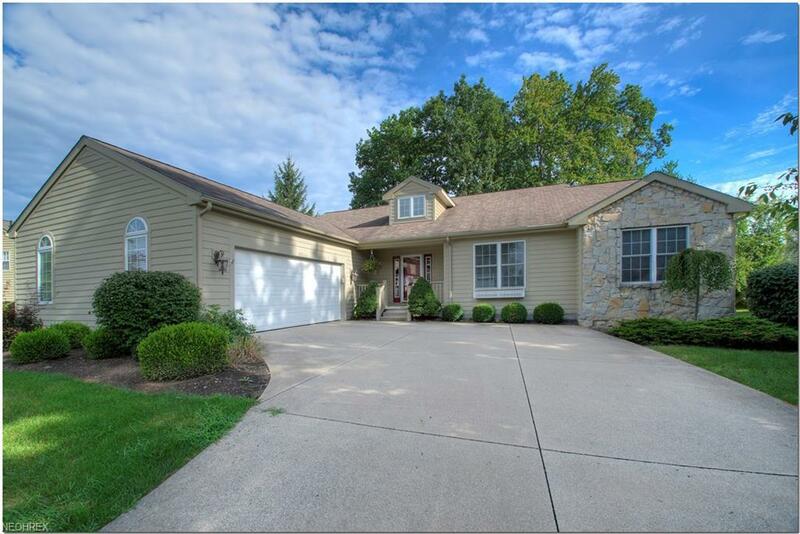 Large hardwood foyer entry leads to great room and formal dining room. 11x12 den off the kitchen eating area was added to the basic home. 8x15 deck off den. New furnace and central air July 2018. 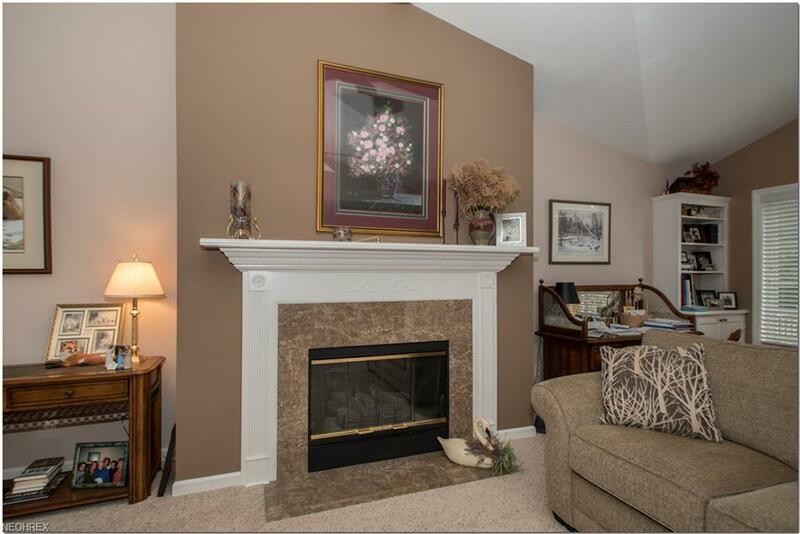 Lower level has two large rooms, plus large walk-in closet and half bath, plus basement storage area and crawl space.